You will earn 16 Catt credits for buying this product. 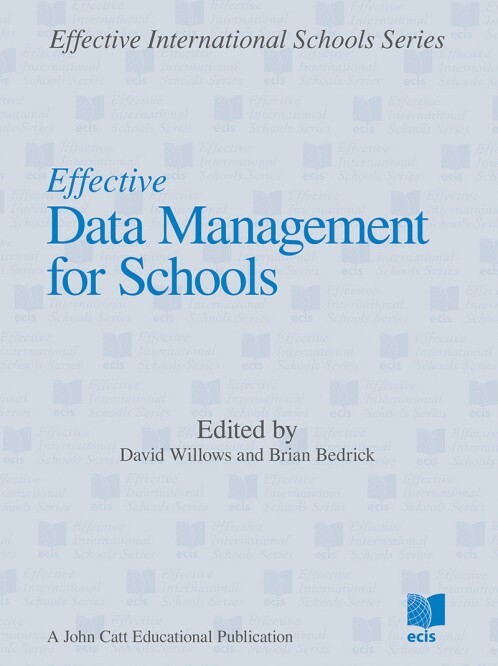 This latest publication from the ECIS Effective International Schools series provides a simple yet comprehensive guide to the role and importance of data and how it can be used to improve all aspects of school life. International Schools have begun to recognise the importance of effectively managing data. This book provides a simple yet comprehensive guide to the role and importance of his data. 1. Getting started: what's the point of data anyway? 13. Reporting to the board: what do they want to receive? 16. When is data useful and when is it not the right resource?